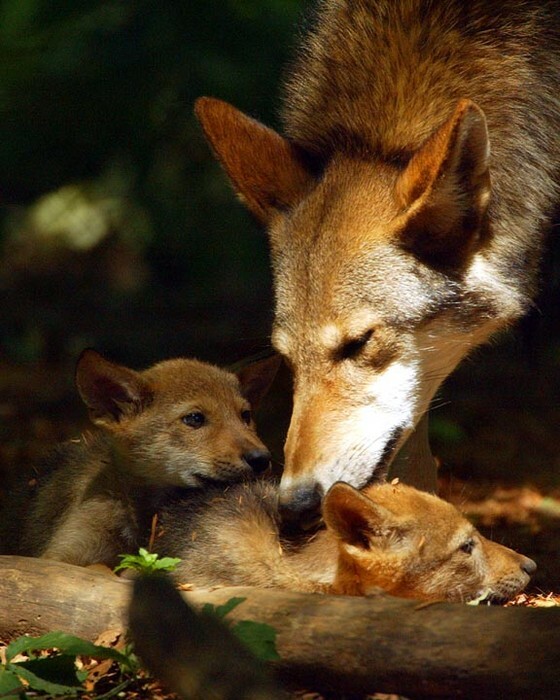 All About Red Wolfs ! 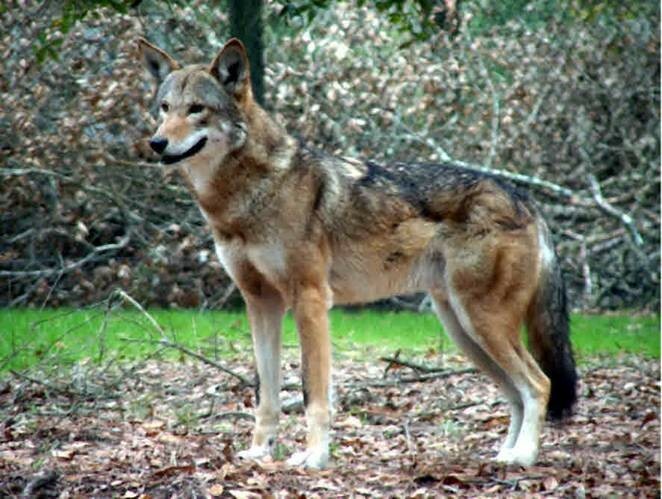 Red wolfs live in many different places. They live in a region where agriculture is based on soybeans & cotton. 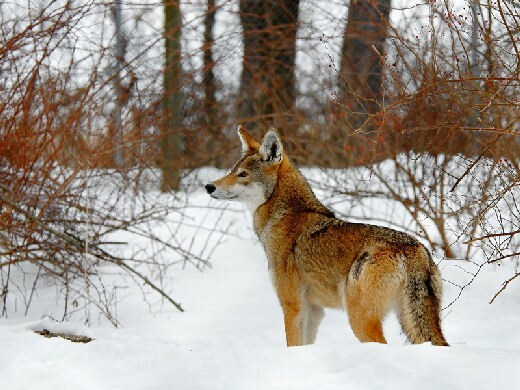 Red wolfs usually breed in January or February. 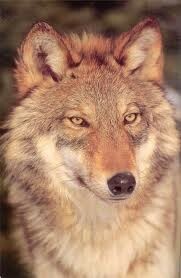 Red wolfs weigh less than a pound at birth. They eat their food very fast to avoid it from being stolen, if there is lots of food they eat every five to six hours, they also eat deer.